It has been a busy two months for our chapter with many ­exciting professional events! On February 12th, we started the semester strong with our Spring Kick Off Event with Andy Esparza, our Executive-in-Residence, to share the benefits of joining our chapter. On February 20th, our members had a great time attending the SD SHRM Breakfast Program with Patti Perez talk about 'The Essential Guide to "Hike" to the Top of the Healthy Workplace Culture Pyramid!' at Sony Electronics. On February 24th, our fellow SHRM officers Angelica Prout, Kimi Railey, and Vincent Young tabled at the Super Sunday Gospel Fest Local Resource Fair to share the San Diego community about human resources and our impact as a SHRM SDSU student chapter. On February 26th, we partnered with SDSU Career Services for an exciting Resumania event. Career Peer and our Info Systems Director, Katherine MacKenzie, led this presentation with her fellow Career Peers in providing many tips on how to better highlight our experiences along with networking tips and etiquette. On March 9th, our SHRM members volunteered the La Jolla Community Clean Up with I Love a Clean San Diego and Councilmember Barbara Bry in stenciling storm drains and cleaning up the community. The same day, our members Kelly Huynh and Katherine MacKenzie attended the Diversity Career Conference. The conference geared towards students who identify with communities that are historically underrepresented in professional settings, such as communities of color, military veterans, the LGBTQ community, and those with disabilities. On March 12th, we had Corporate Recruiters Allison KuyKendall and Samantha Strodel from Medix to speak about tips and tricks on successfully entering the workforce. On March 20th, our members had a great time networking with new members and professionals at the San Diego SHRM March Member Mixer at Brian Malarkey’s Green Acre. On March 23rd, our SHRM SDSU student chapter was invited to table at Explore SDSU to represent the Business Village. Many of our members volunteered their time to share their passion and knowledge for human resources to incoming SDSU freshmen and transfer students and practice their recruiting skills to encourage future students to join our SHRM student chapter for the upcoming Fall semester. On March 26th, we had the pleasure of having Mark Lindner, General Manager of MillerCoors, speak about how your personal branding can help you close the deal. As we are half way into the semester, we have our most anticipated professional development event of the semester, our Sixth Annual HR Professional Speed Mentoring Event will be taking place on Tuesday, April 16th from 4:00 to 6:00pm! 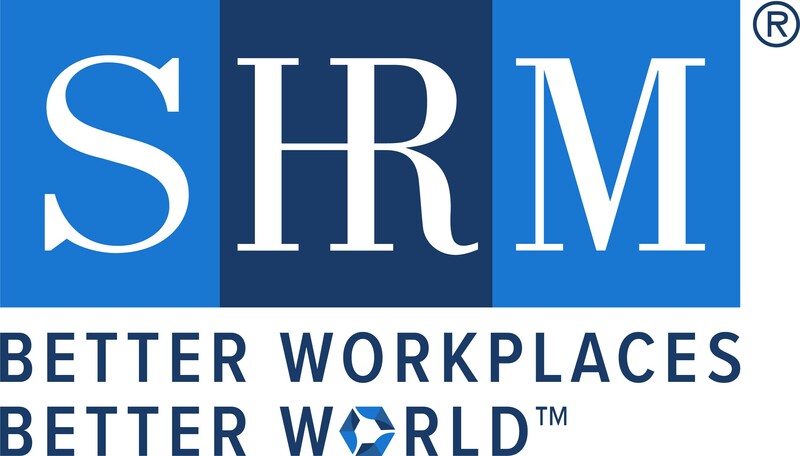 We would like to thank San Diego SHRM and our mentors in advance for their dedication in being a part of our program. We cannot wait for this highly interactive mentoring event and the opportunity to connect with many HR professionals.